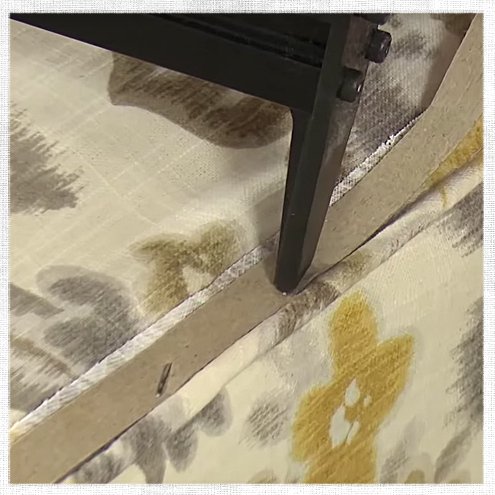 3 Types of Upholstery Tack Strips & How to Use Them | Do-It-Yourself Advice Blog. 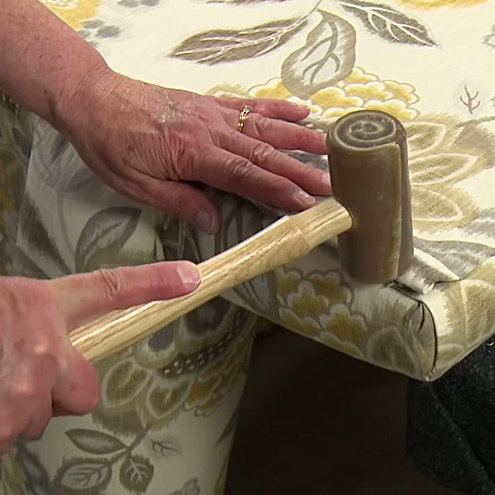 Pingback: What Do I Need to Start Upholstering? 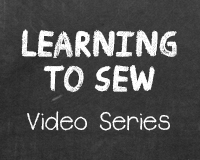 | Do-It-Yourself Advice Blog. 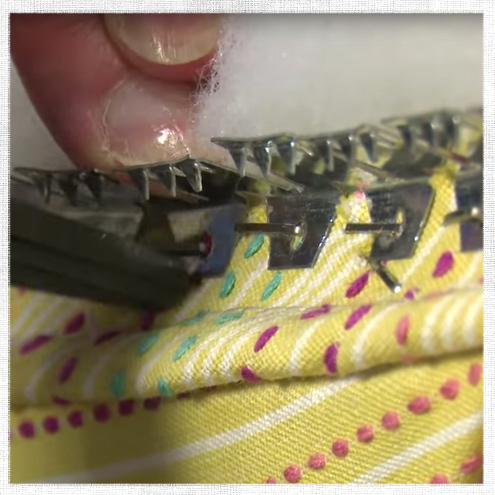 How do you actual staple the tacking strip? It is very difficult to line up the stapler with the hole and not staple metal. There’s a bit of a learning curve to this process. It takes a while to get the feel for it, but staple a few feet of tacking strip and you’ll get the hang of it! Hi there, nice article. I’ve seen flexible tack strips with 5 and 3 teeth. Which is recommended? There isn’t a huge difference between the 5 and 3-tooth tack strips, other than that the flexible tack strips with three teeth bend around corners better than the 5 teeth profile which has a much larger base. we recommend the three teeth profile for better and smoother curves. 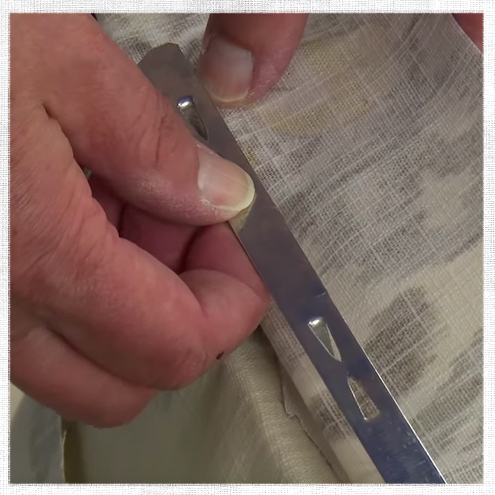 I’m sure I saw something recently where someone had a strip of those finishing pins and every so often, one had a sharp end that he hammered to finish his piece off. I don’t think I dreamt it….:-/. Can you tell me what they are called please? Nice explanation. 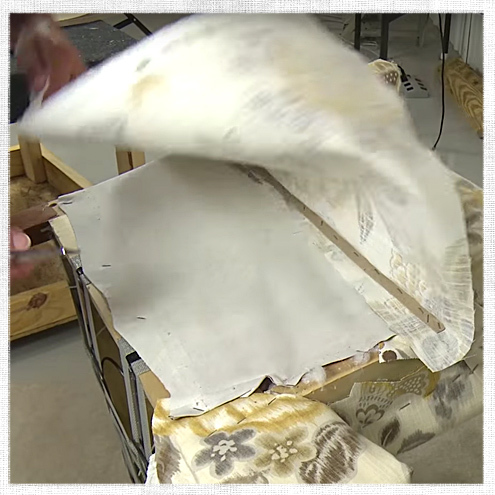 Could I use the metal tack strip with vinyl/naugahyde or is it best use with a woven fabric? Thanks! 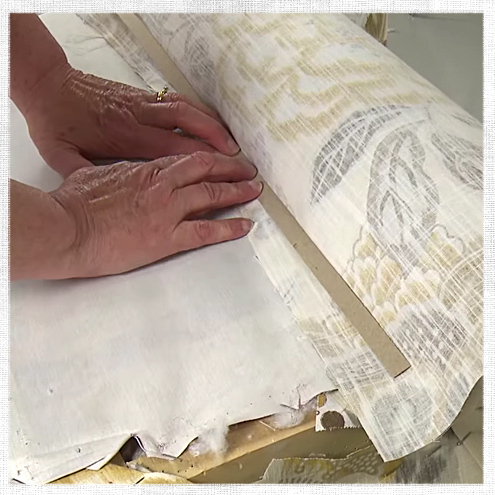 It is best to use it with a woven fabric, vinyl is generally too thick and does not crease as well. 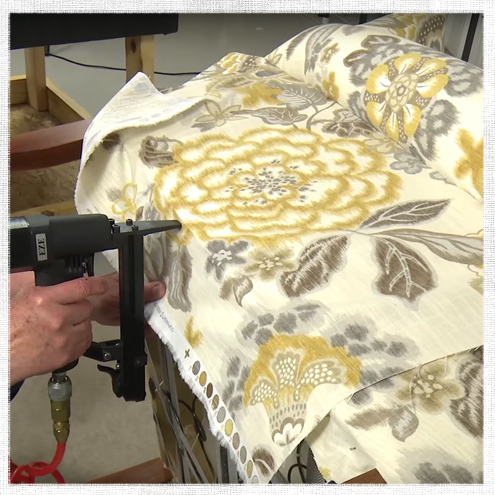 They are all very easy but if you do not have a staple gun then the Upholstery Tack Strip is the easiest. Hello! I’ve been following your blog for a while now and finally got the courage to go ahead and give you a shout out from Lubbock Tx! Just wanted to say keep up the great job! Aw, this was a really good post. Taking a few minutes and actual effort to produce a superb article… but what can I say… I hesitate a whole lot and don’t manage to get anything done. No, don’t fancy it. I’ve enough problems with the grip rods on the stairs!